TEN 3 aimed to create an ecological network of wetland habitats in the North Sea area and to support and implement interdisciplinary concepts for the restoration of wetland systems. This took into account the integral ecosystems and the implementation of projects in the spatial planning of the regions involved. Before TEN 3, TEN 1 & TEN 2 were carried out under the former Interreg II C programme. The results of the previous designed GIS-database showed “missing links” and relevant structures for implementation. Based on this, pilot projects were chosen as a main element in TEN 3. The main achievement of TEN 3 was a sustainable approach where ecological design, water management, spatial planning and economic development of rural areas have all been taken into account for development of ecological corridors. Simultaneously this is so far a unique element on ecological design. Guided by the regional perspective of the ESDP and the NorVision TEN 3 has concentrated on implementing cross border thinking into spatial planning. 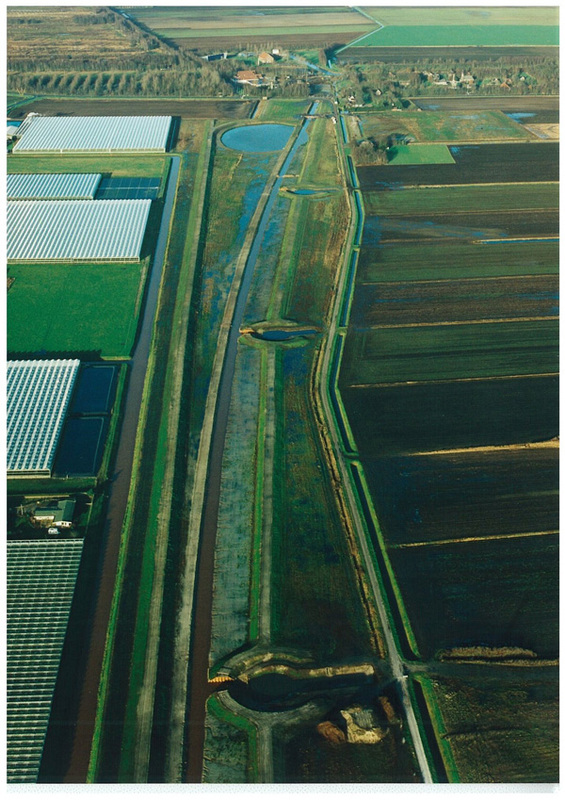 Several innovative and appealing projects have been carried out to create ecological corridors on regional and transnational level in the Netherlands, Germany and UK. 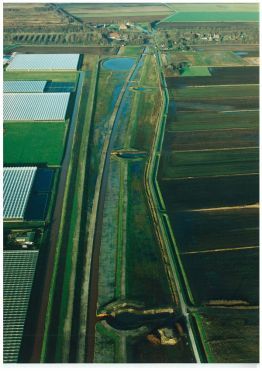 For example, the prime project of TEN 3 was the project “Runde” (NL) along the watercourse Runde, which is a part of the corridor between the Natura 2000 sites 'Dollard' and 'Bargerveen'. The project involved main authorities and governmental organisations. 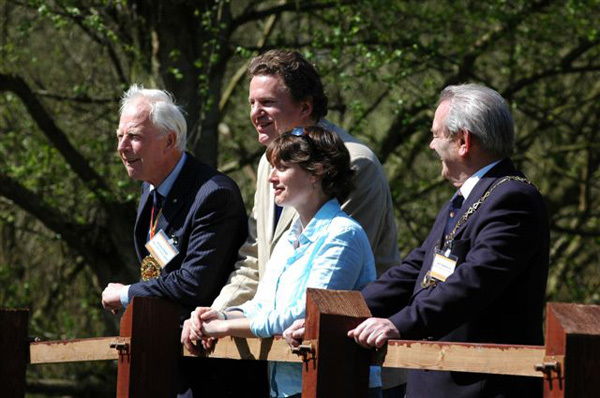 Main achievements were measures to reconstruct and revitalise the former water course in a more ecological way, which included benefits for freshwater resources as well as economic benefits in horticulture. Moreover the construction of a walk trail along the course enhanced environmental tourism opportunities. Another outcome was the Handbook on the integrated approach of ecological corridors, which was produced in English, German and Dutch. The innovative character of the Runde project was to split the water system into two water systems (high quality nature water and agricultural water). This can be seen as a demonstration project, which developed an ecological corridor incorporated with a high sustainable use of water and economic development of horticulture and tourism. Interest was shown by private proprietors for starting recreational businesses. Also, the project contributed to the vitality of the rural community. The TEN 3 project was a catalyst to clear the way for leverage of extra investment. The activity for the river Vechte (NL), the Vecht/Junne part of the project, will be realised through funding by the water board 'Velt and Vecht' and the water board 'Groot Salland' on an overall stretch of 7200 meters respectively 1500 meters. Implementation started in November 2005. TEN 3 was built on the existing regional network established in the predecessor projects. The project took into account the needs of both people and environment, which raised the attention of the relevant stakeholders and the general public. The TEN 3 project and its outcomes have most notably increased awareness among politicians and public, that an integrated approach to ecological corridors are a must for the integration of the needs of both people and environment can work this way. The long-term effects of TEN 3 can therefore be described as an increased attention for and focus on ecological connections / corridors between separated sites and habitats from all participating stakeholders. “TEN 3 thinking” was stimulated in Eastern Europe.